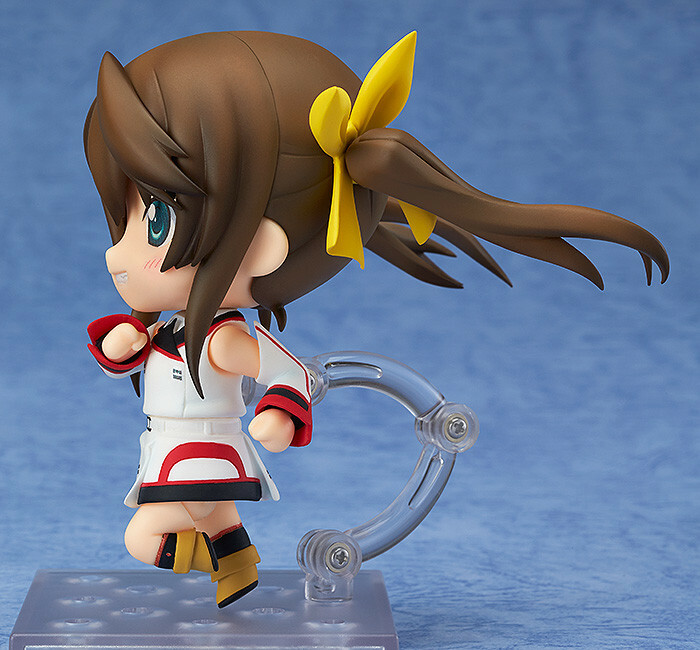 The cheerful 'second' childhood friend! 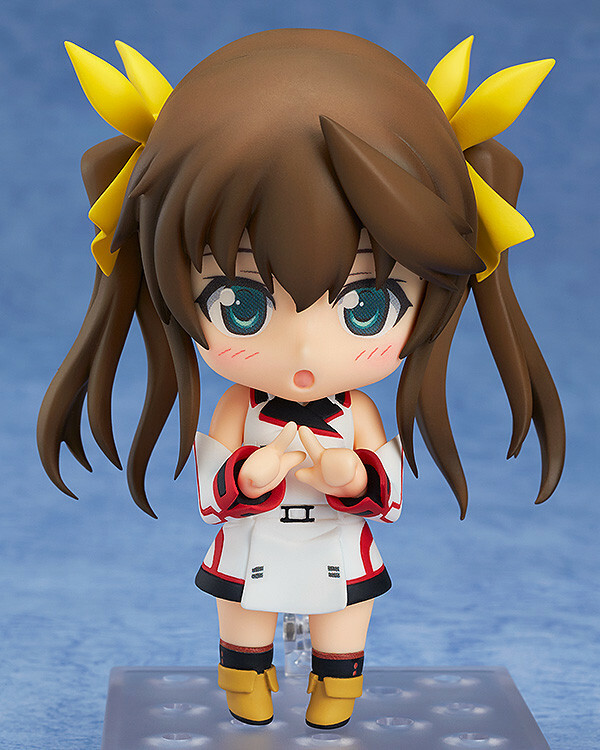 From the popular anime series 'IS <Infinite Stratos>' comes a Nendoroid of Lingyin Huang! 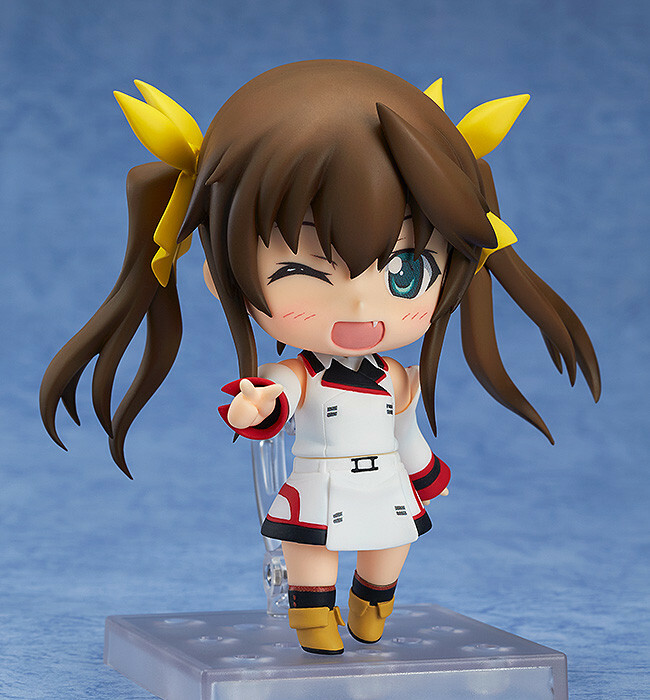 She comes with three expressions including her standard grinning face, a winking face to recreate her signature pose from the opening theme as well as an embarrassed face that suits her character perfectly! 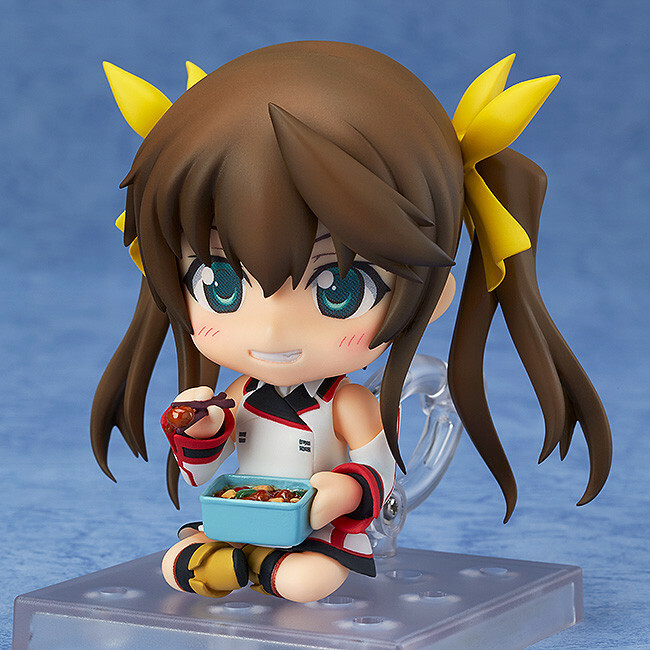 Preorders will be open from 13th November 2014 (Thurs) from 12:00JST until 10th December 2014 (Wed) at 21:00JST.